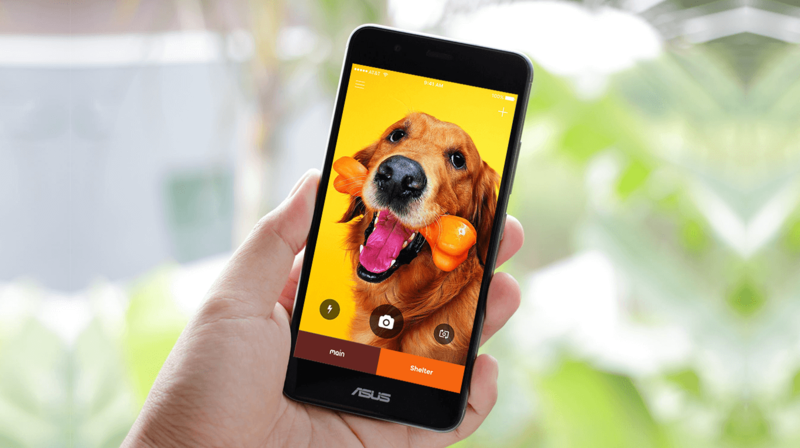 Helping users find the right pet and its breed details in no time! Who’s My Mutter displays a cutting-edge recognition system that tempts the users recognize dogs they are particularly interested in. A top petfinder mobile app to find you the right pet companion! Who’s My Mutter facilitates the users through self-explanatory features on how to browse through a wide array of dog profiles and learn about the breeds you want. Who’s My Mutter is as simple as clicking your pet and uploading the picture and profile, or browsing yourself through different dog breeds for self-learning or later use. 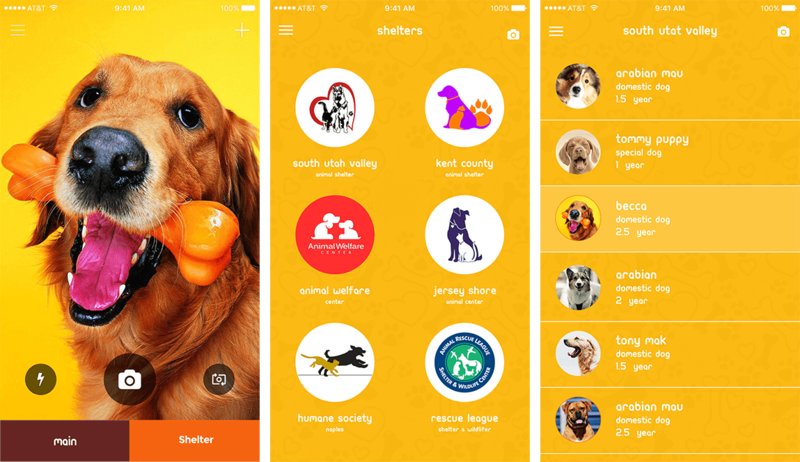 The app provides updated, official details regarding each dog profile and enables the users to accurately recognize a breed meeting their needs.